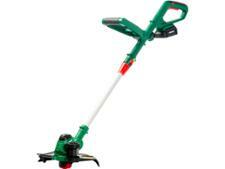 Bosch Advanced GrassCut 36 grass trimmers & strimmer review - Which? 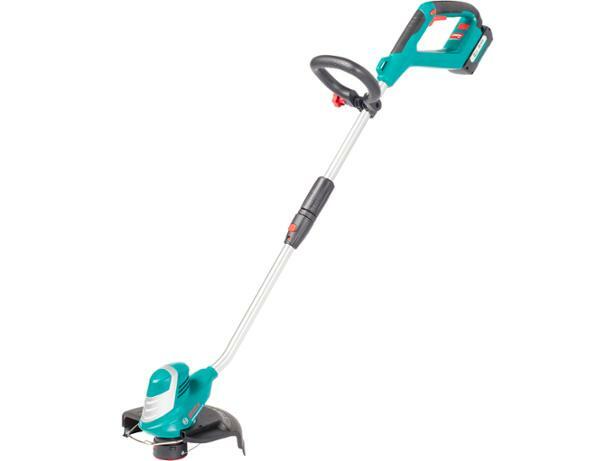 The Bosch AdvancedGrassCut 36 is a powerful cordless grass trimmer intended for cutting long grass - a job usually carried out with a petrol trimmer. 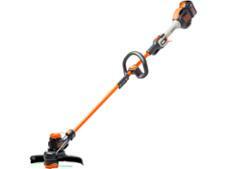 But does this mean it's too powerful to edge the lawn neatly? Find out in our full review.